Forza Motorsport 5 First Trailer is Here! Features: Coming This Week On Just Blaze Media! 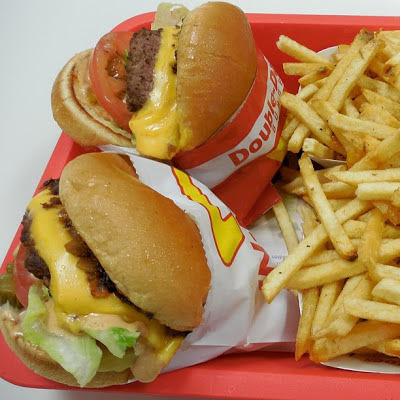 Random Thought Of The Day: We need some In-N-Out Burger in the UK! 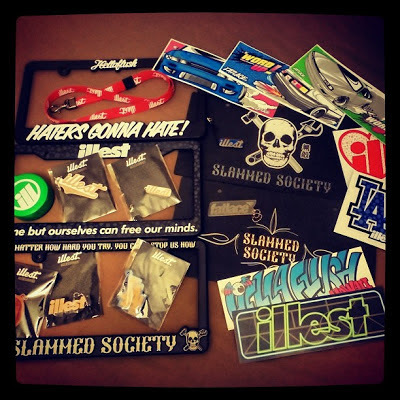 Some Cool Illest Gear I Got In Los Angeles! 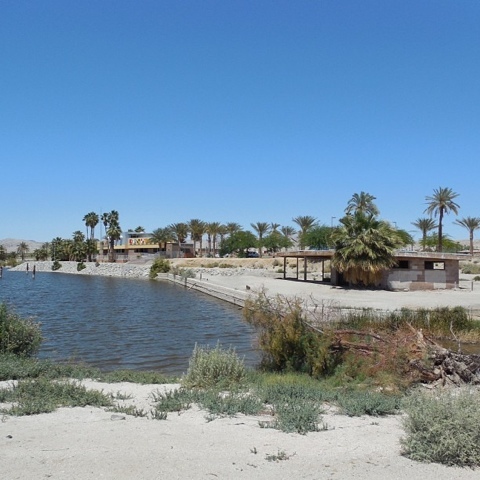 Epic Salton Sea California Gallery Coming Soon!